Many of homeschooling moms, including myself, are too focus toward the homeschool life and forget the other lives. It just makes everything not balance. As a result, life will not be enjoyable. If you are like me, you might be thinking about new year everytime you want to change. However, there are 365 in a year and are you going to wait for another new year come up? Once your resolution fails, you will wait for another new year and it will never become reality. It will just be a dream. It also happens with homeschool. 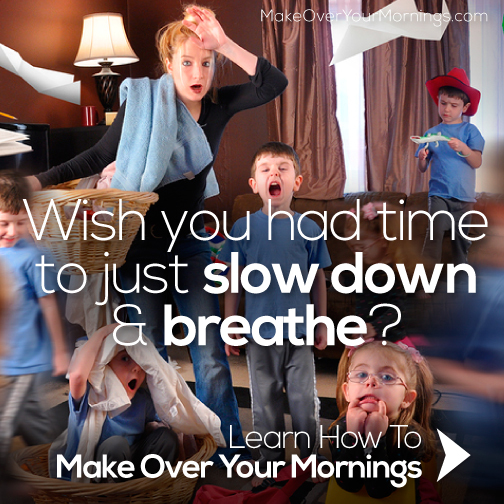 Is the organized homeschool life just a dream for many homeschooling moms? One thing that make your resolution a dream or not is the existence of SMART action plan, patience, and strong will or motivation. The SMART Action plan might be an old theory for many people, but it works the best in helping many people achieving their goals in many different areas of life. It is an unquestionable method in planning. Don't expect that your goals or achievements will happen all at the same time. This is the biggest mistakes in setting goals, resolution, and planning. People often over estimate that the life will change at once. Therefore, some drastic planning for changes are made. I am sorry for this to happen. The organized homeschool life is not built in over night. We need to work hard for this. However, I believe that the result will worth it. When one way doesn't work, then try another way. Even when you have tried so many ways, you don't loos for trying. You will know much better about your children, your husband, and yourself much better. You will know what work and what don't. Therefore, don't give up to pursue the organized homeschool life. On the other hand, you also cannot wait that the goals will appear like an angel from God. You wait too long patiently. There isn't anything happen in instant ways. We have to work hard patiently untill things expected happend. You need to have strong will, but it is not willy nilly. Always think about your motivation to achieve the goals. Well, as a Christian, I believ that God takes part in the goal achievement. A strong foundation in pray will strengthen our motivation and will. To achieve the organized homeschool life, you need to think deeper about your motivation, once again, in homeschooling your children, pray for it. If you believe in your religion, ask God to help you. To help you with more ways to organize your homeschool life, you might visit this great post: How to Organize Your Homeschool Life in The Easy Way. Today, I would like to share with my reader in the last days of 2015, my hope to get the organized homeschool life happens. 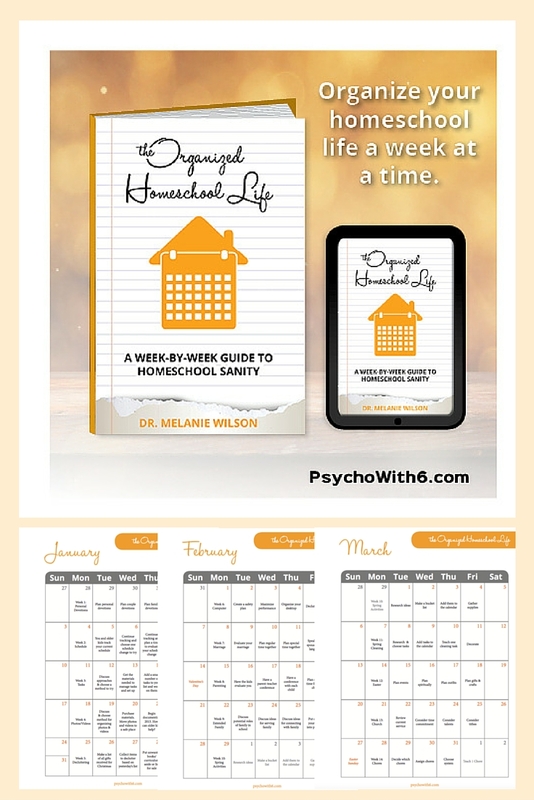 Dr. Melanie Wilson, a Christian psychologist turned homeschooling mother of six, has worked well on her newly launched book, The Organized Homeschool Life. I take great respect to her with her wonderful experience in homeschooling. I can say she is an awesome senior for me. In her blog, she shares a lot of things about homeschooling aspects in life. The first time I see the book is like a calendar. However, it is different from just homeschool plans. 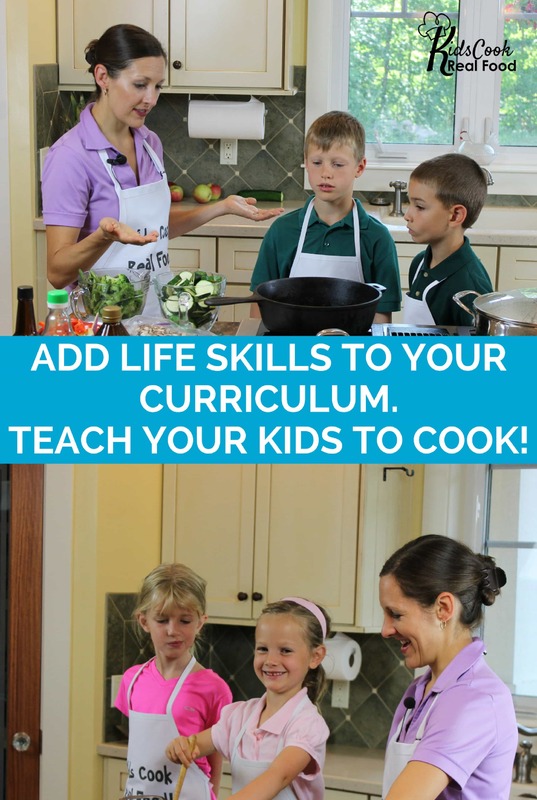 This is an action plan that accommodate steps of improvements to reach the Organized Homeschool Life. The action plan is basically aimed for Christian homeschooling mom as it involves some religious planning also. However, if you are not Christians, you can alter the religious parts with your own religion or belief, I suggest. As an Asia homeschooling mom, I am aware that our homeschool will have stronger foundation with the religion. The guide is preceded by the devotion or religious based as I mention previously. There are seasonal action plan as well in the Guide. If you live in 2 seasoned country like me or if you live in the southern hemisphere, you might need to alter the seasonal part. However, the seasonal parts will still work for you. Like its title, Organized Homeschool Life: A Week By Week Guide to Homeschool Sanity contain a week by week guide. All planning is not an instant thing. There are plenty of resources and alternative to realize the planning steps by steps. You will be provided with some supportive printable resources. I would like to recommend this book to any homeschooling moms who want to achieve the organize homeschool life as a reality. Even if you have different background of life in place, time, and culture, you still can alter the planning. 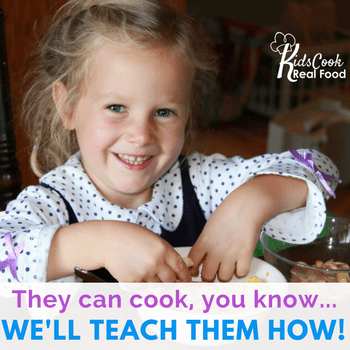 Why should you think further to get the Organized Homeschool Life? It worths a lot for you and your family.